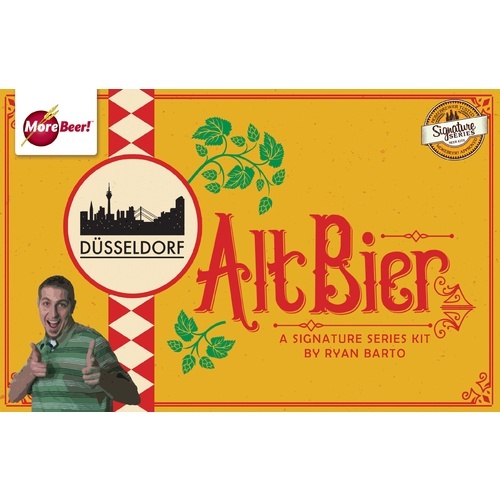 "Ever since the first alt bier hit my lips I've been hooked on this style! Germany has alot more to offer than just their lagers and this is a great example!" Ryan recommends a step mash. He likes to dough-in at 130F for a 15 minute Protein Rest, and then raise to sacharification rest of 154F for 60 minutes before mashing out at 168F. He likes a 45-60 minute sparge with 170F liquor. Ryan also recommends a 90 minute boil for this style, so hold off on those hops until you are 30 minutes into boil. 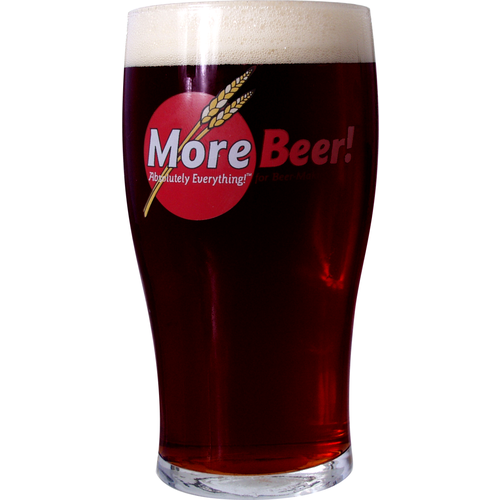 You may need to collect more wort than you normally would to compensate for the additional boil-off. Ferment at 62-64 for 2 weeks in primary, and lager or 4-8 weeks at 40F if you can keep your hands off it for that long. Prost! Making it for my third time because it was requested by family who had it at Christmas. A real crowd pleaser. Not too light to insult dark beer drinkers, not to dark to insult light beer drinkers, malty with slight sweetness and a crisp mineral bitterness. German enough to please german beer people, and close enough to an amber to keep those people happy too. Highly complimented by my brother in law who has been to Germany three times and lived in the UK for several years. I rarely lager but I've done both with this beer. Both came out quite good. But I'll stick to ale. Brewed this baby for the first lager I ever made. To this day, I still have people (German friends, even!) tell me it was the best altbier they'd ever had.